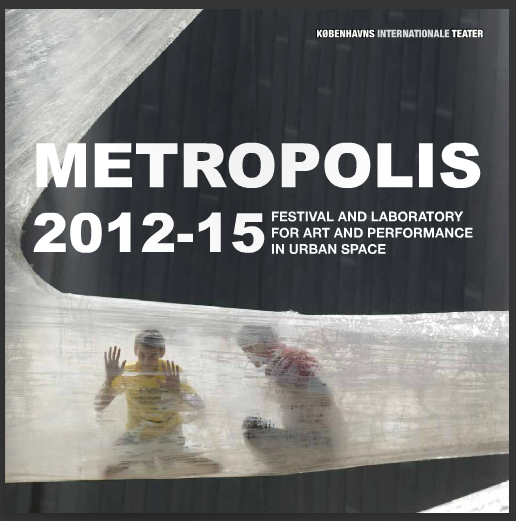 Home / Series / Design for Public Sector / Vacant Spaces report out now! 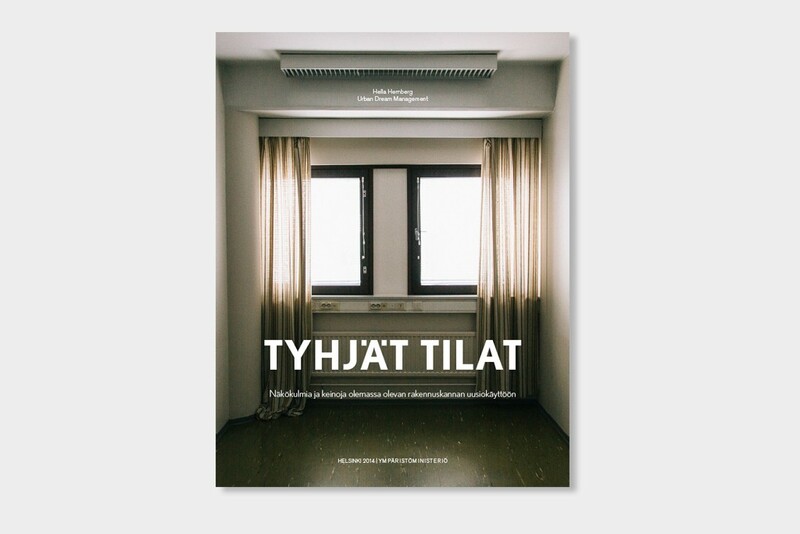 We are proud to announce that the final report of our Vacant Spaces (Tyhjät tilat) project was just published. 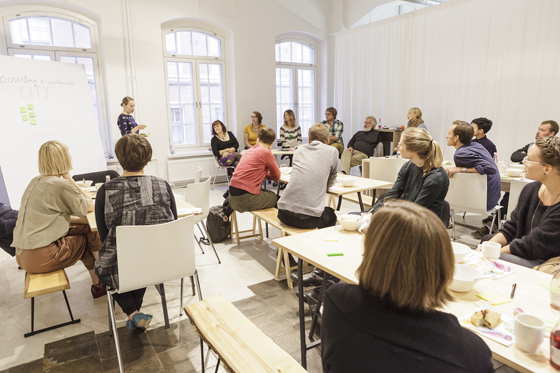 The Vacant Spaces project commissioned by the Finnish Ministry of the Environment searched for new solutions and methods for revitalizing unused spaces. There are vast amounts of unused spaces all around Finland and other countries: empty office spaces, vacated military premises, small municipal offices and old industrial buildings. Different spaces that await for new solutions as they no longer meet today’s demands. The Vacant Spaces project looked at existing spaces as a resource that should be taken in better use both on a temporary and long term basis, building ground for a more resource efficient and culturally sustainable use of the built environment. Inventive and flexible solutions for real estate management and reuse can also create lively and diverse urban environments and characteristic spaces where their users can have an impact. 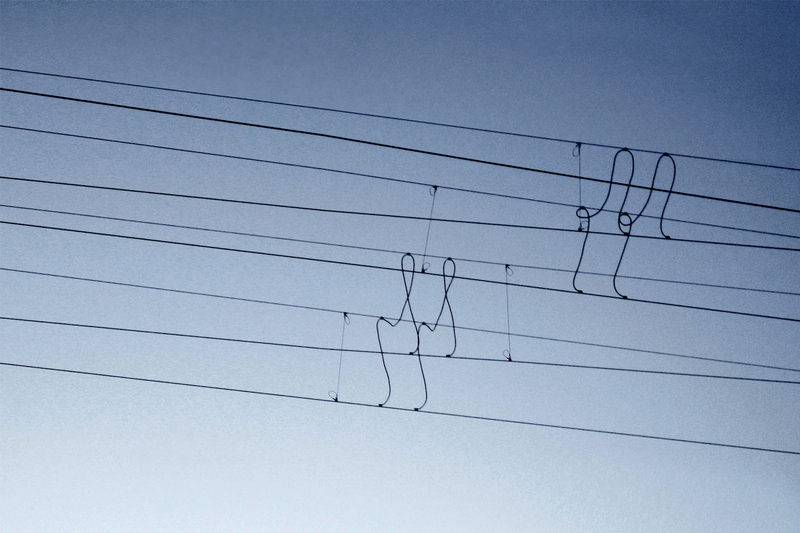 The report is written by Hella Hernberg and published by Ministry of the Environment.